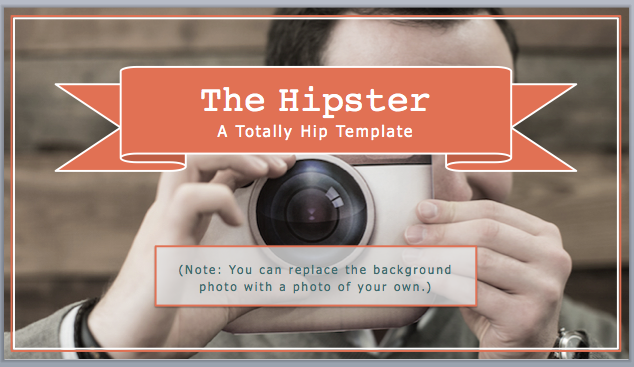 Over 42,000 companies are already designing with these templates to save time. 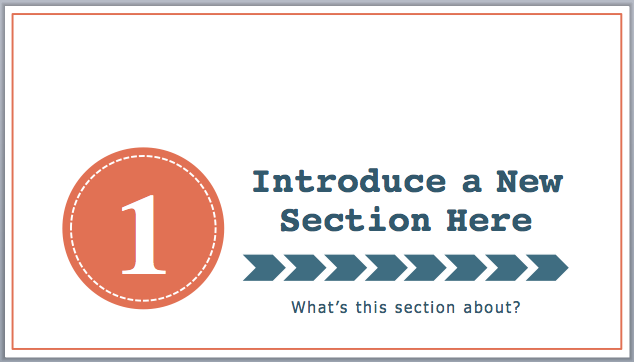 Make sure you’re set up for SlideShare success by using these free templates. 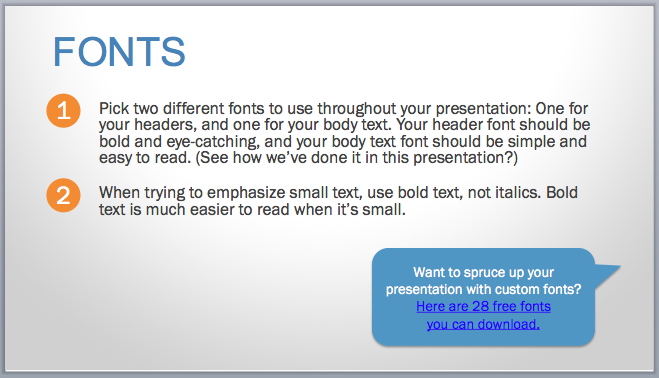 Designing a beautiful SlideShare presentation in PowerPoint can be a real challenge, especially if your design skills are less than stellar. But considering that SlideShare now has more than 70 million users, creating SlideShare content has never been more beneficial for your business. 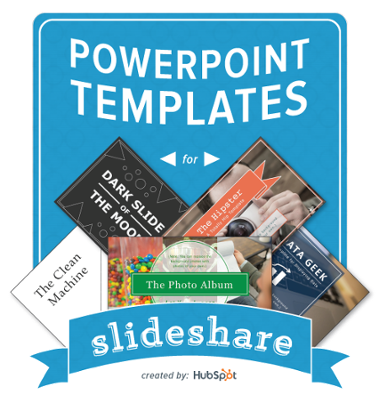 To make sure you’re set up for SlideShare success, we've put together a collection of PowerPoint templates that you can customize to your heart's content. 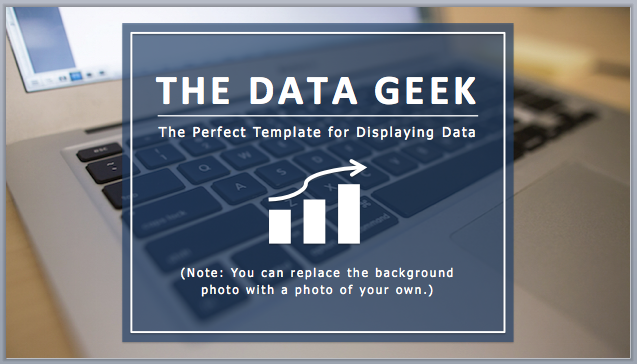 From clean, simple designs to more intricate design options, there's sure to be a template that you can use to create your next SlideShare presentation. 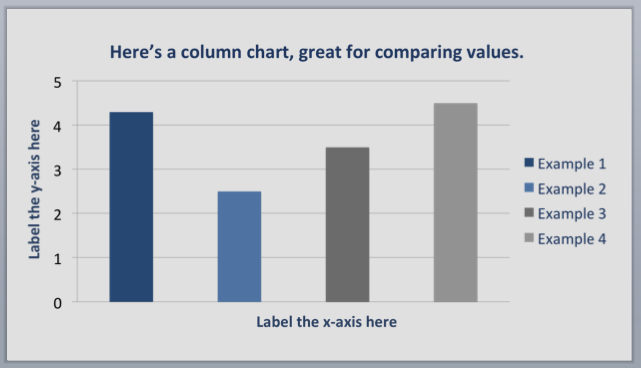 Don't have a lot of experience designing in PowerPoint? 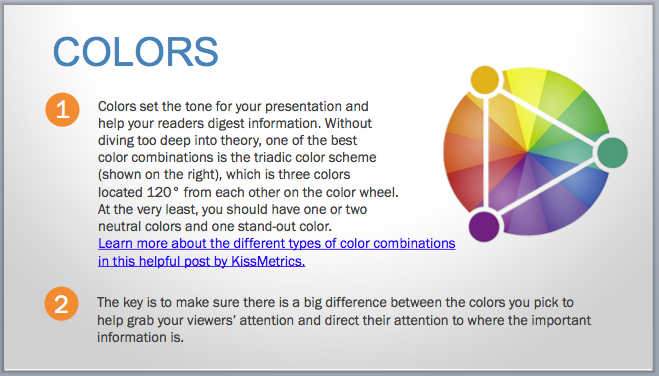 Not to worry: We've also included an instructional template that will walk you through the basics and show you how to save your presentation as a .pdf so you can upload it to SlideShare.